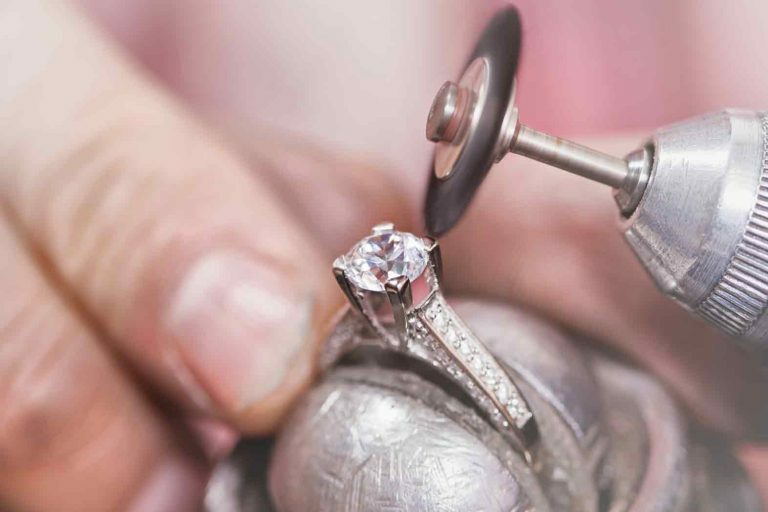 Set apart by our customer-centred service ethos, we offer – privilege of choice, expertise from the professional Goldsmith, and accessible aftercare services. 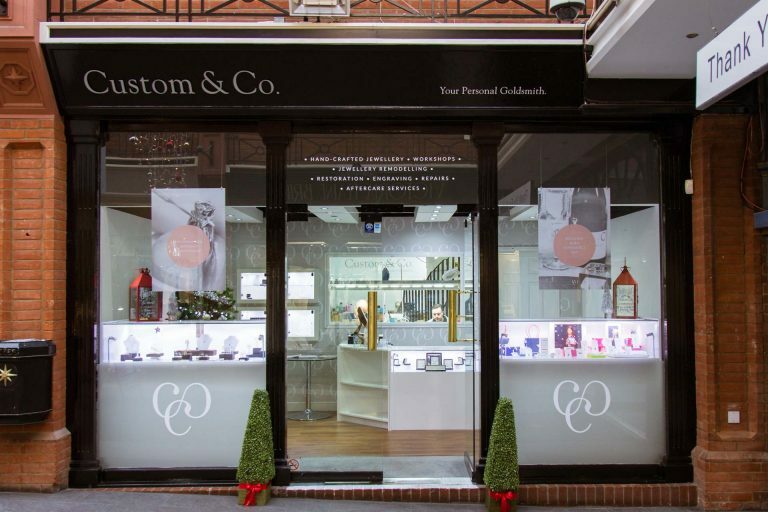 Founded in 2014, Custom & Co. Jewellery has established itself as a premium retailer of individually crafted fine jewellery, and provider of jewellery services. Your personal goldsmith. Entrepreneur and Head Goldsmith Ben Wells opened the doors of Custom & Co. in 2014, with one defining purpose, to start a revolution in British Jewellery. His mission; to put the British Population first again. He developed an entirely customer-centred and far superior retail experience by recognising the value of the traditional local Goldsmith in a modern Britain. “We are extremely proud that our personal service and beautiful jewellery has been recognised by the Kent Wedding Awards. We are awarded ‘Winner’ of ‘Wedding Ring Retailer of the Year 2017’, and feel privileged to have an accolade which affirms the superiority of service and workmanship that we work so hard to deliver to our customers in Kent”.